Construction law cases that arise during building construction including contract disputes, bonds and bonding, sureties, liens, and construction claims. The definitions of construction law include a wide variety of legal issues for the parties involved in the industry including surveyors, builders, construction workers, subcontractors, engineers, planners, and financial institutions. 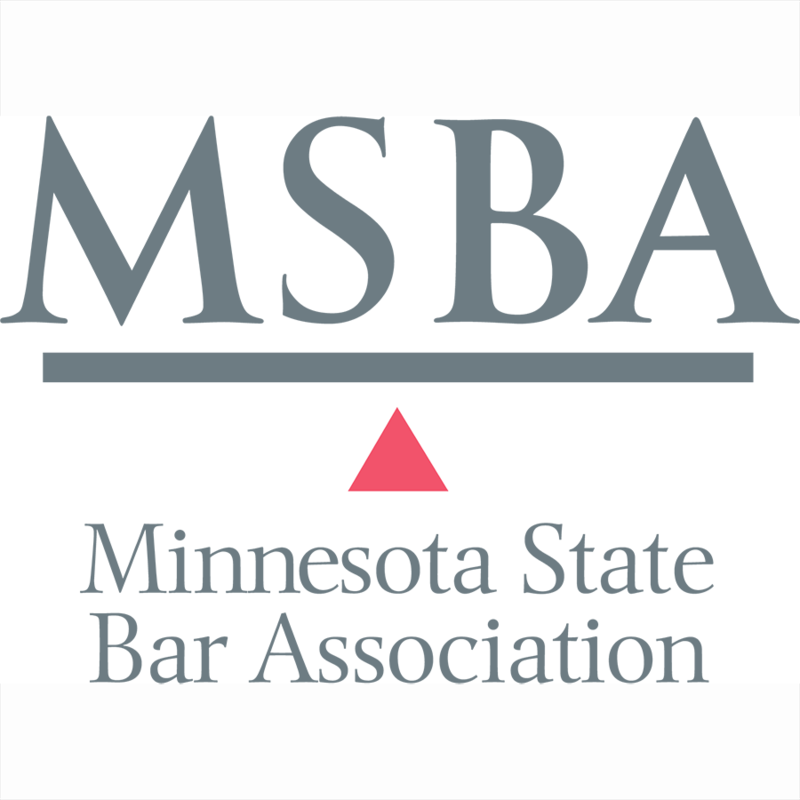 Construction attorneys in Wisconsin represent construction companies and developers dealing with building code requirements before municipalities.